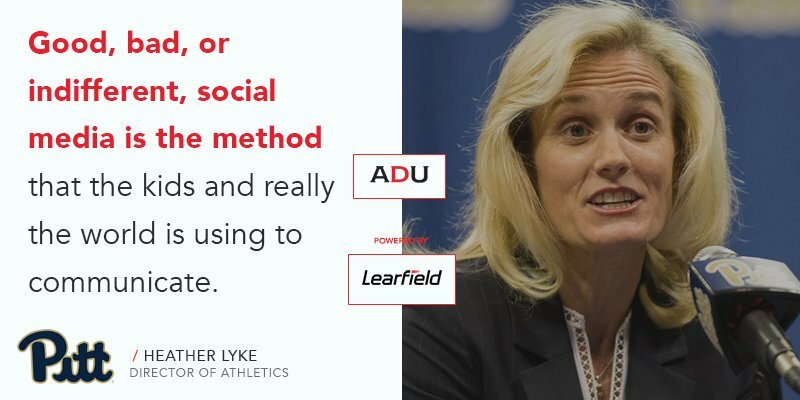 Marie Tuite, AD at San Jose State University, and Scott Wetherbee, AD at Eastern Michigan University visit with ADU to discuss how they manage different personalities. 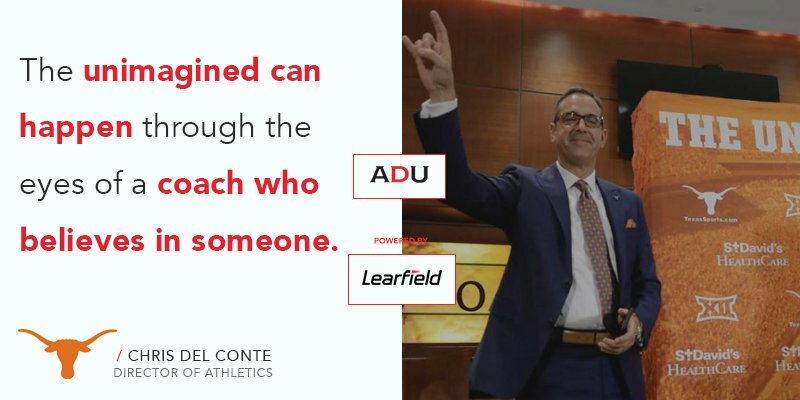 The conversation begins with a review of their respective communication styles according to the constituency group and continues by covering topics ranging from managing clashing personalities, meeting management, as well as speaking to coaches as a group compared to one-on-one settings. 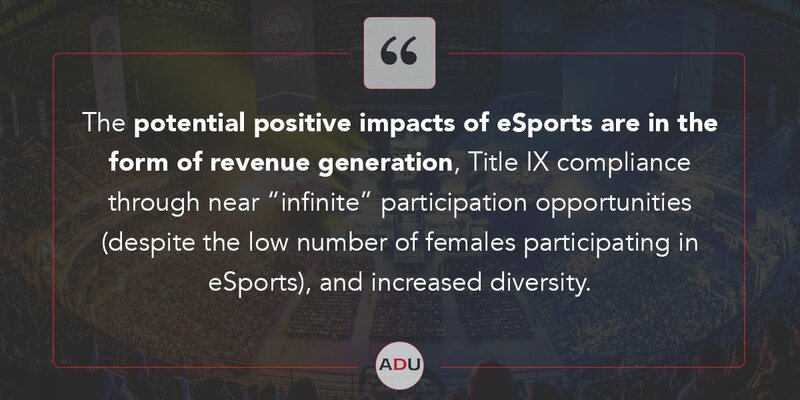 (Read) Are We Witnessing The Dawn Of Competitive Intercollegiate eSports?